Auditions have been canceled for this weekend and we are looking for a new date for performance. We will update everyone when a date has been selected. Please read all guidelines and fill out this packet completely. The packet can be opened at the link at the left. Participants who submit a completed application are agreeing to follow all guidelines. All participants must be at least 10 years of age, homeschool, junior high, or high school. Time Limit: All Acts must be between 3 and 6 minutes long. Act must be suitable for a family variety show. All digital music must be sent in with registration email. 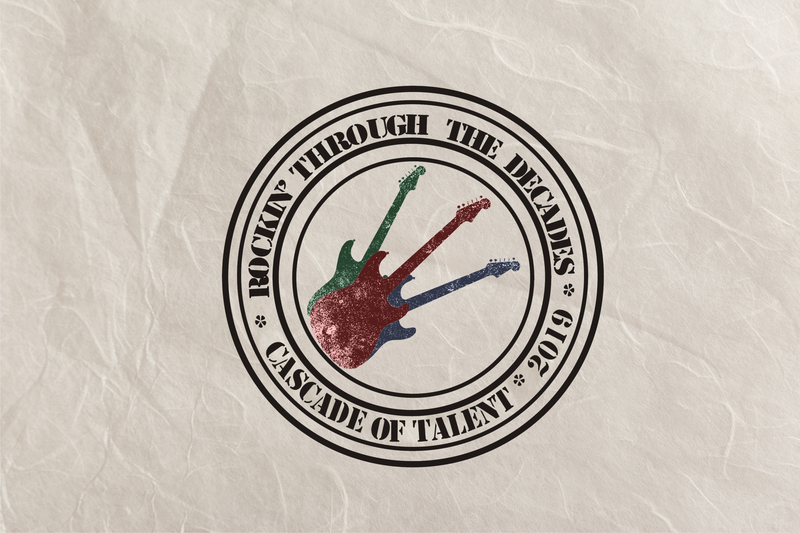 Digital music may be emailed to cascadeoftalent@gmail.com Please note your name, contact information, artist, song name, and track number. Performers who audition more than once may disqualify one of their acts from being chosen. Bands/Instrument Acts: Drum kits should be set up off stage and slid on stage with drum rug or carried on quickly. Guitars need to be tuned and ready to go. Bring your own electrical cords and power strips. The date for Live Auditions will be announced and will be held at The Peak, 1800 Benefis Court. Audition Schedule will be given out and will be released to the contact person of each registered group (so please include phone numbers)! Please be 30 minutes early for your posted audition time. Auditions will be in full dress and please bring all props. It is important that you wear costumes for auditions as pictures will be taken for the program at this time. Video submission - this year we will be accepting video submissions, please remit to e-mail address provided by deadline of January 31, 2019 along with completed registration form. Cascade of Talent will be performed on a date to be determined, at the Great Falls High Auditorium. Rehearsal: You and your entire act must be available for the rehearsal. Rehearsals are held the weekend of the show on Saturday, March 9, 2019, with the entire cast.